After hitting us with his A$AP Rocky assisted single “Who Dat Boy” earlier, Tyler The Creator returns tonight with another new track. 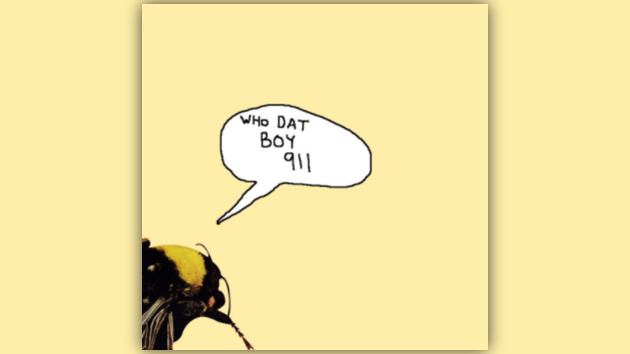 Listen to Tyler connect with Frank Ocean on “911/Mr. Lonely” below then revisit “Who Dat Boy” here.